J. Patrick O'Connor is the editor of Crime Magazine. He graduated from the University of Missouri in Columbia in 1967. He was a reporter and bureau manager for United Press International, editor of Cincinnati Magazine and an associate editor for TV Guide. He was editor and publisher of the Kansas City New Times, an alternative newspaper. Click here to read an interview with him on bookhitch.com. 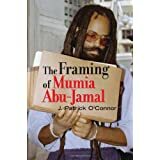 He is the author of The Framing of Mumia Abu-Jamal, which was published by Lawrence Hill Books in May of 2008. His book Scapegoat: The Chino Hills Murders and the Framing of Kevin Cooper was published by Strategic Media Books in 2012. Both books are available for purchase at amazon.com, barnesandnobel.com and bookstores throughout the United States. 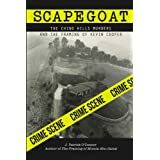 Scapegoat won the Silver medal in the 2013 Independent Publisher Book Awards and Bronze in ForeWord Reviews' Book of the Year Award competition for True Crime books. 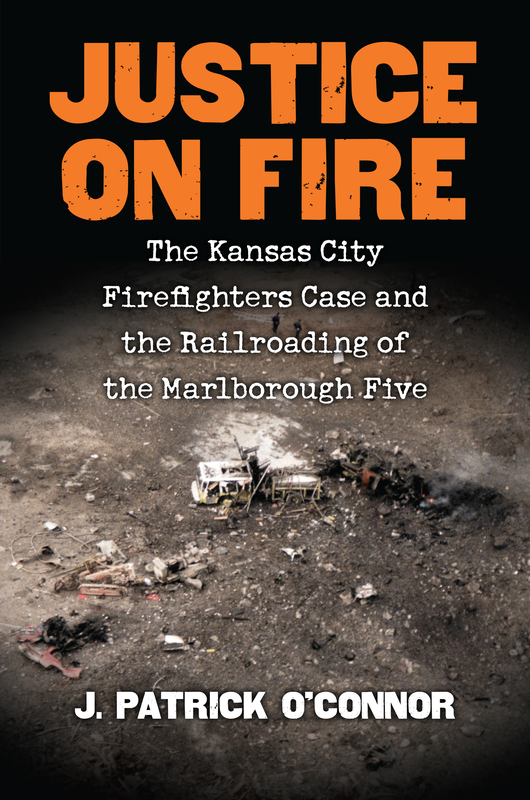 To see an interview Prison Radio conducted with Pat O'Connor about the book, please go to http://www.youtube.com. Click here to contact him by e-mail.